Copper would like to welcome back Melissa Storm to SEP today! She is here to share her latest release Let There Be Love the first book of the Sled Dog Series. Get ready to fall in love with a special pack of retired sled dogs, each who change their new owners’ lives for the better. This new Christian Romance series will leave you wondering who rescued who? Lauren Dalton’s world shattered the day her father died. Now she’s willing to move four-thousand miles away from the only home she’s ever known in hopes of discovering the truth about his hidden past. Shane Ramsey’s reputation says all anyone needs to know. He’s an amazing racer, but a terrible person. When an injury leaves him unable to work his dogs, he must swallow his pride and accept help for the sake of his team. Will Shane open his home and his heart to the young woman who already shares his greatest love? Will Lauren find her place—and the truth about her family’s past—in helping the cantankerous Shane? Harkening to the great literary traditions of Jane Eyre and Beauty and the Beast, Let There Be Love is a new twist on the most epic of love stories. Don’t miss the chance to lose your heart to a courageous team of sled dogs and the humans that love them in this tale set against the breathtaking backdrop of the Alaskan wilderness. Order your copy today! Copper would like to welcome back Melissa Storm to SEP! 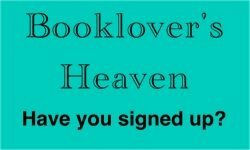 She is here to share some info and an excerpt of her newest release Love’s Prophet! Check it out! Before death carried her away, Rebecca James asked her seven-year-old daughter, Molly Sue, to help her grieving father find happiness again. Now, nearly a year later, armed with her mother’s memory and a determination to find her father’s smile again, this little girl will move big mountains to make sure her plan goes off without a hitch. When cancer claimed his beloved wife far too soon, Liam James stopped living and started settling. But thanks to the still small light left in his world, his life is about to expand in ways he can’t fathom. Could his young daughter really be the answer to the prayer he hadn’t dared to speak? And will the happy-go-lucky Sunday school teacher Molly Sue hand-picks to be her new mommy agree to work through their pain in order to bring about new joy for all of them? Copper would like to welcome back A.K. Taylor to the blog today. 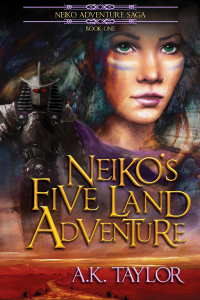 She is here to share some info about the new editions of the first two books of the award winning Neiko Adventure Saga: Neiko’s Five Land Adventure and Escape from Ancient Egypt. If this series looks like something you or your tween/teen reader would enjoy, please go pick up a copy or two! Content Warning: Rated PG to PG 13 due to some violence and intense situations. 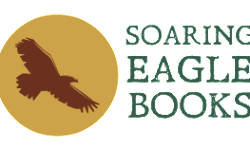 Winner of the IndieReader Approved Award! What if the fate of two worlds were in the hands of one person: you? The childhood secret of a troubled teen warrior is used against her by her enemies. 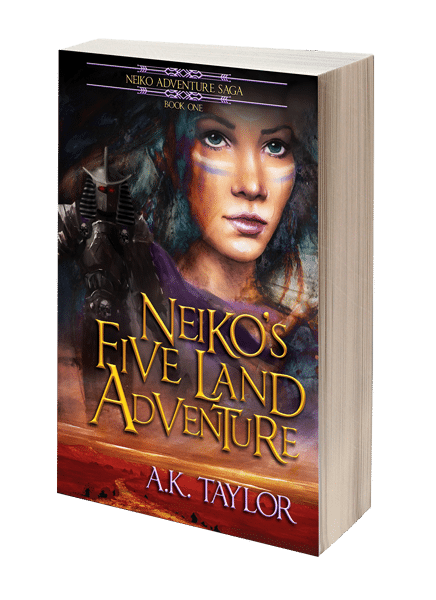 It turns out what Neiko imagined is real, and she becomes trapped in the same world she imagined by an otherworldly evil that is worse than the devil. Getting home is the least of her problems. The Indians and the Crackedskulls are locked in the turmoil of a war that has raged for centuries, and it is presently in a stalemate. Her enemies, Raven and Bloodhawk, have come up with a scheme to take her down, but in doing so they inadvertently open the door to another universe and to an otherwordly evil. Neiko later finds out that a land she thought she had only imagined is actually real, and the dark being is not a figment of her childhood imagination–he is terrifyingly real, and she faces him for the first time. To make matters worse, it is now in her world, and he has evil plans especially for her. After several standoffs with the malevolent Ramses the Dark Pharaoh in Hawote, she is trapped in Qari by his strange and powerful magic. Trapped in another universe and in a place that is not exactly the way she imagined it. She must somehow find a way to teleport home. That is easier said than done; the odds are overwhelmingly against her and her scorpion-cobra companion as they must travel to find the answer and help, but at the same time avoid Ramses’ allies, traps, and tricks. Can she come back home and turn the tables on her enemies? If you love the hidden worlds and magic of Percy Jackson and Harry Potter, travel to other worlds like Warriors of Virtue and The Neverending Story, and a strong female protagonist with a bow like the Hunger Games, and the comic relief of the Big Bang Theory, you will love Neiko’s Five Land Adventure! 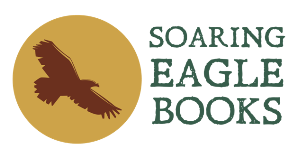 ~CC Cole Book Reviewer and author of the Gastar Series and nominated the book as a great book for kids. I couldn’t wait to see what would happen next in the story. 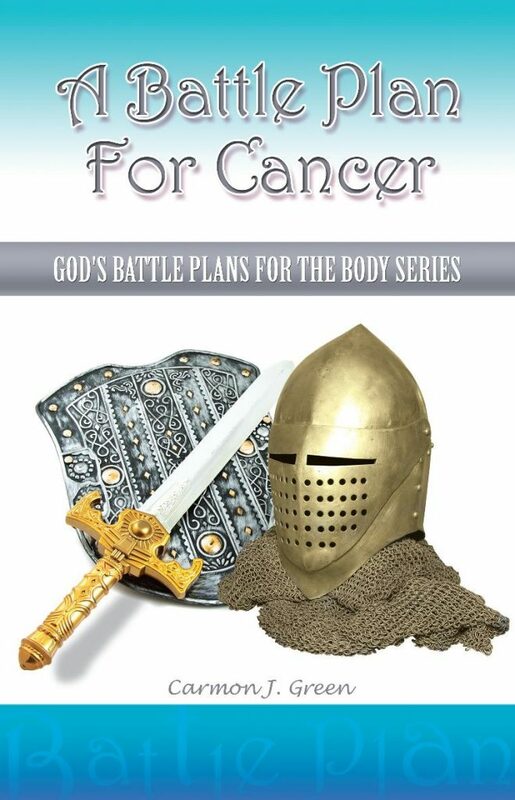 A wonderful, action packed story that tweens and younger teens would enjoy. Following an intense battle between the Indians and the Crackedskulls, Neiko and her comrades enjoy victory while her enemies suffer a crushing defeat. Victory is short lived for Neiko when Francesco pays her a visit at her home and sends her away in order to collect on his threat of revenge. 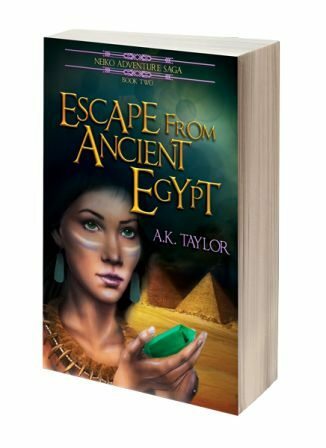 She is banished into the ancient world of ancient Egypt during the reign of Ramesses II the Great on a one way ticket. 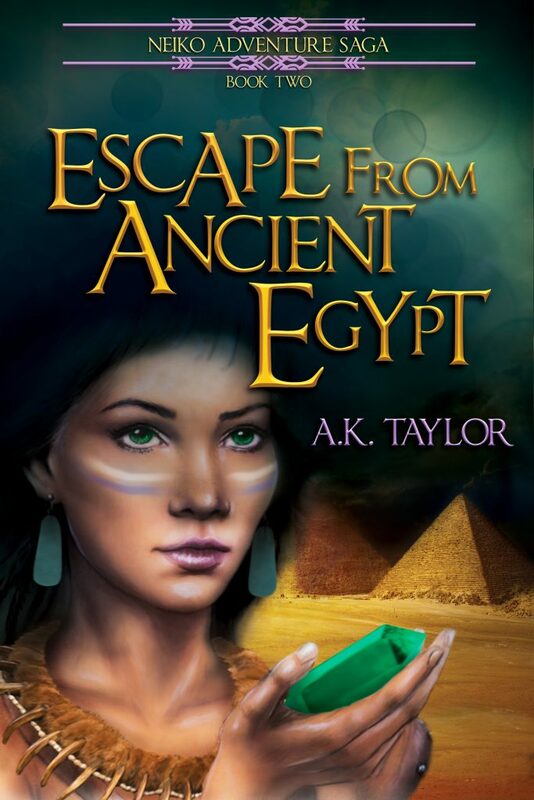 Lost and trapped in this ancient world, it doesn’t take very long for trouble to find her. Taken by a rich man, she is reunited with three her friends that had been missing, and an eleven-year-old mystery is finally solved, but one of Neiko’s friends is still unaccounted for. After escaping from the rich man and journeying to Thebes, Neiko and her comrades have actually jumped from the pan and into the fire. Things go horribly awry when Pharaoh finds out about Neiko and becomes infatuated with her. Francesco comes to Egypt on orders to bring her back, but he has other plans. Can Neiko and her friends thwart Francesco, return to the 21st century, and escape from the past and one of the greatest kings that ever lived? If you love the action, adventure, and time travel intrigue of Back to the Future and Time Machine (except without the time machine) and modern Native Americans in ancient Egypt, but the story of the Ten Commandments and the Prince of Egypt in reverse with a battle of wills and the motives of passion from Pharaoh, and the comic relief of The Big Bang Theory, you’ll love Escape from Ancient Egypt! 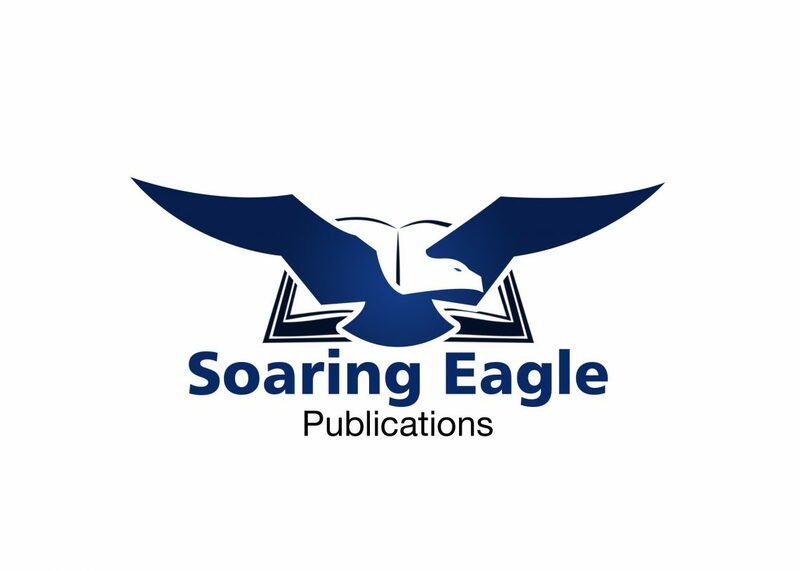 “There is never a dull moment, and the book is punctuated with wonderful illustrations which break up the chapters. It reminds me of those books you read as a kid where you had to choose the ending and second guess what was coming. The plot was incredibly original – Native Americans being sent back in time to Ancient Egypt as an act of revenge. How can that not spark the imagination? 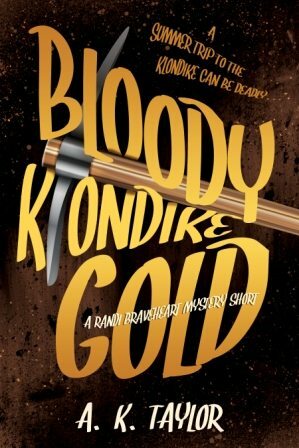 This fast-paced book kept me interested and intrigued from start to finish. Great writing style, great plot and great characters. 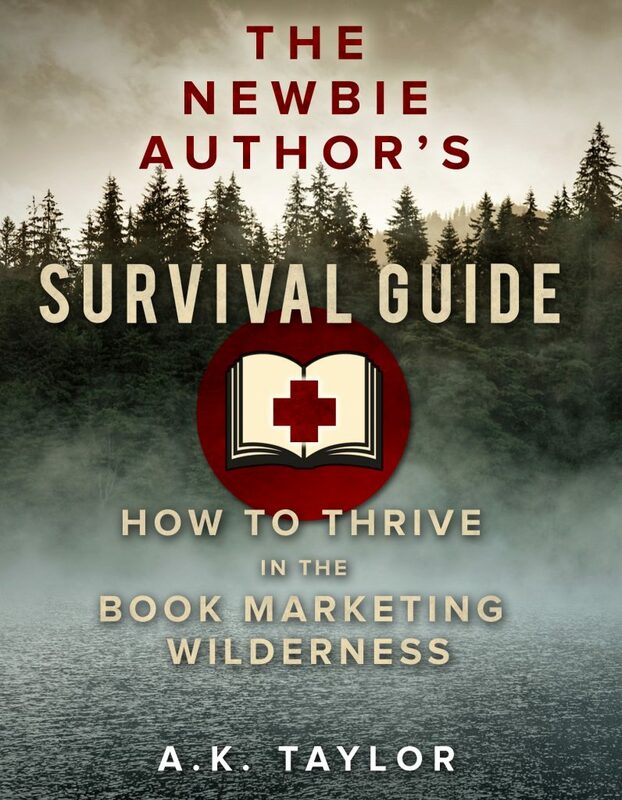 This fast-paced book kept me interested and intrigued from start to finish. Great writing style, great plot and great characters. It is a novel that I highly recommend for a rainy afternoon, with a big cup of tea.